Got Pests? Call Us For The Best Pest Control Services! Don’t let pests take over your home, stop them with our local pest control company! They may seem invincible with do-it-yourself methods and products, but with our experienced and professional pest control services, we can ensure they won’t be coming back. And if they do, we’ll come back too. Feel comfortable in your home again without the looming presence of pests in your home with our extensive insect control services. 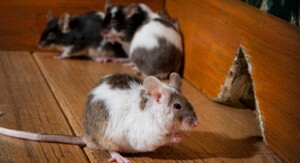 Our services include prevention, extermination & removal of pests, insects & rodents. See the list of services below. While insects might be small in size, their numbers can quickly grow out of hand. Whether your home is infested with a few insects here & there or an entire colony; we will find and exterminate them at the source to guarantee they won’t be bothering you anymore. 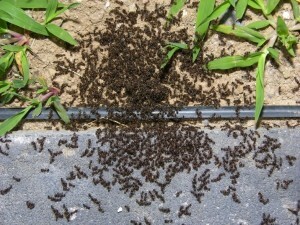 We provide insect control services for the following insects common to this area. The noises you’re hearing at night might not be ghosts, but instead rats or mice in the walls of your home. 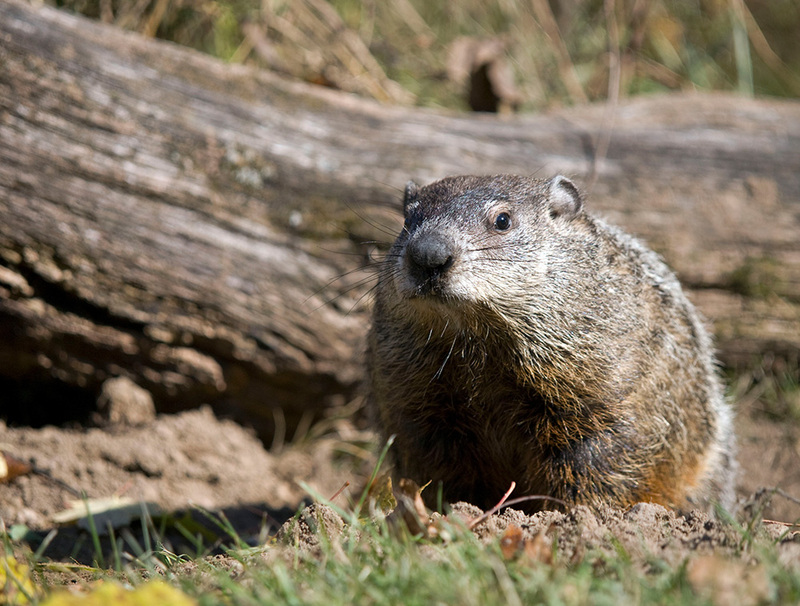 Especially in the colder months in Pennsylvania, all types of vermin will try to get shelter from the cold weather anywhere they can get it – even if it means your house. With our equipment and experience, we can find and remove them from your home before they spread and become an even bigger problem. Pests that invade your home can also be present on the outside of your home, especially under porches, decks, crawl spaces, and other hard-to-reach spaces. These unwanted critters can not only pose a threat to damaging your home, but also to the health of your family. We specialize in trapping techniques to trap them at their entry source.